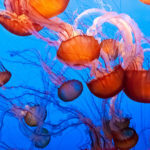 These pictures give a whole new meaning to walking down the aisle! The obsession with Target is real. 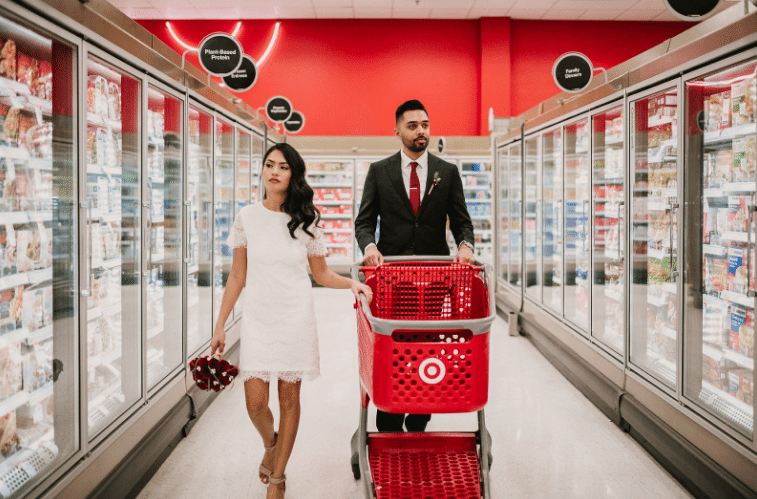 And for one couple, Target played such a huge role in their relationship that they decided to have their wedding photos taken there, giving a whole new meaning to walking down the aisle! Michael Delvalle and Isabella Sablan were married in front of a small crowd on March 2 in Miami. But, before officially saying “I do,” they stopped by a place that means a lot to them: Target. The couple had photographer Evan Rich with them and they made it a Target run that will never be forgotten. 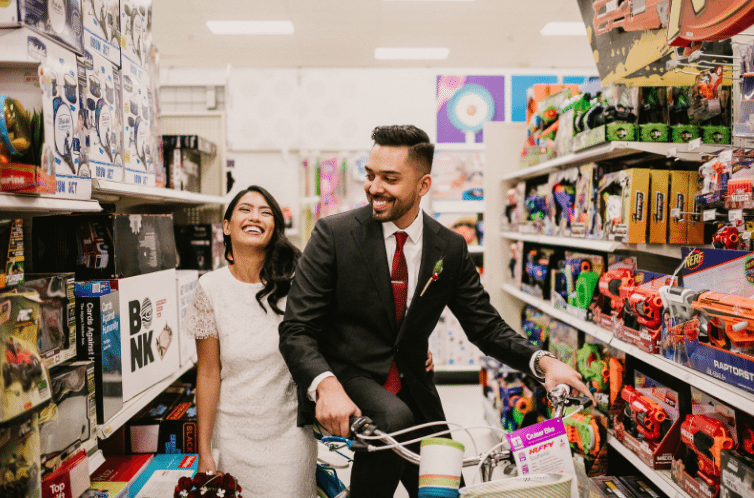 Delvalle and Sablan posed in carts, in aisles, in the food-court area and other Target staples just to make sure their favorite store was part of their big day. The couple has been together for eight years, and Target’s been there for them all the while. Because there’s nothing like a late night trip to Target to spice things up, right? 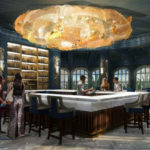 “When we’re bored on a Thursday night, we would just go over there and see what we could find,” Delvalle told ABC News. Rich’s photos couldn’t have been more adorable, and the photographer said the credit is due to the couples’s energy. 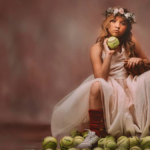 It may not be every day that someone gets their wedding photos taken at Target, but people have used the store chain as a venue for capturing some important milestones in the past. Like the military wife who found a way to incorporate her deployed husband into their family Christmas card with the help of a Target cart. Another mom-to-be captured exactly what it’s like to be pregnant and taking a trip to Target. The love for Target is true and pure—and these photos certainly prove it. Congratulations to the happy couple! May their marriage be full of romantic Target runs.